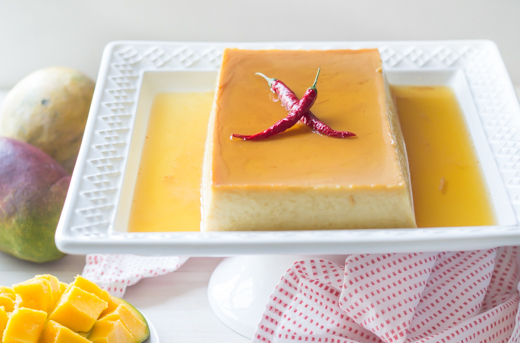 This flan recipe is a great “last hurrah” summertime dessert that’s fun to make and so unforgettably unique. When you want a s’more flavor, but you’re looking for something a little bit more polished, this tart is the answer. 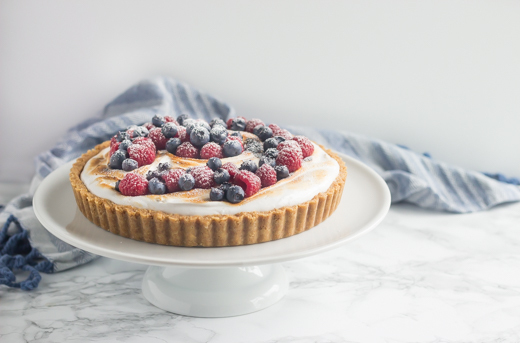 This S’mores Berry Tart will be the hit of your backyard bash!